Hola. Hello. 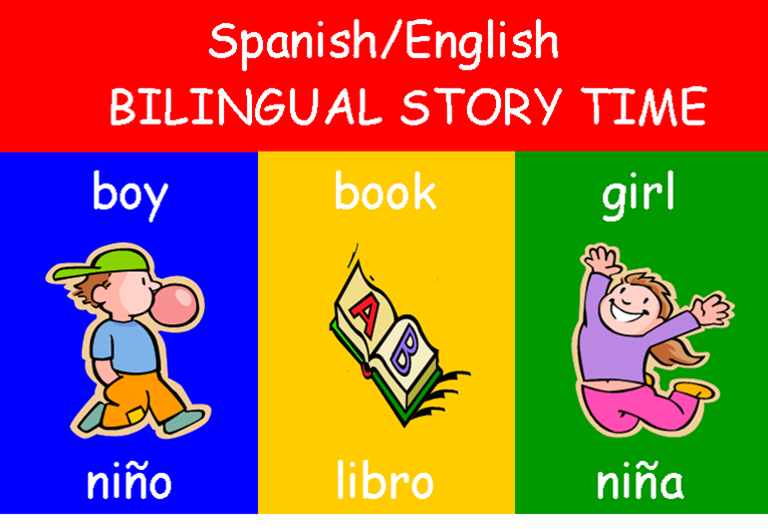 A 30 mintue Spanish and English storytime for children of all ages and their parents. Children can learn different words and concepts in English and Spanish through books, music and finger plays.